At 5 years old, Susan Schulman earned her first backstage pass on Broadway. The musical “Flahooley” was legendary songstress Barbara Cook’s debut, but Schulman was equally enchanted by the show’s other stars: life-sized marionettes. “It was one of the most wonderful things I’d ever seen,” says Schulman of the day she gave her heart to Broadway. “I grew up in New York, and from that moment on, I grew up in theaters. I would hang around the stage doors and meet the actors and tell them how they impacted my life. 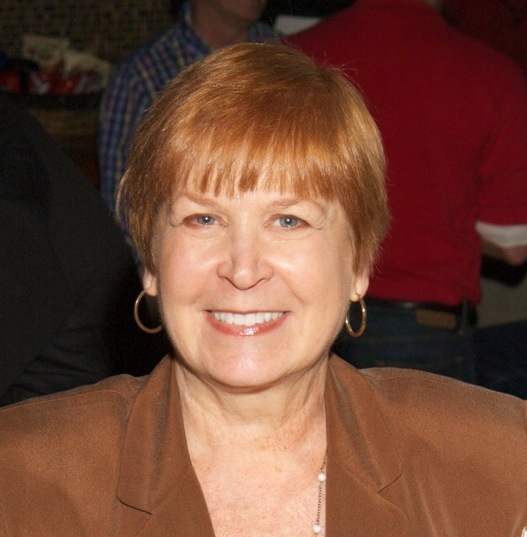 For decades, Schulman has represented Broadway’s biggest names as a press agent. She’ll talk about the experiences she’s had with Lauren Bacall, George C. Scott, Bob Fosse and more when she opens the Four Arts Club’s season Monday afternoon, April 2. Four Arts has celebrated culture for nearly 75 years, promoting awareness of art, literature and performance. The club generally meets at 12:15 p.m. on the first Monday of the month at Christiana Creek Country Club in Elkhart. Non-members are welcome to attend programs; more information is available at FourArtsElkhart.com. Press agents may not get their names in lights, but they wield power in the making of stars and show image and overall success. They see all the backstage craziness and get to know the actors who display a full range of conduct, from enormous grace to bad behavior. Schulman knew early on her place would be behind the scenes. But her boss nurtured the raw talent, and Schulman earned her place among the respected press agents in New York. From her seat at the table, then, she saw great leadership and, in true Broadway style, failures so epic the stories draw laughter to stave off the tears. “Friends told me for years, ‘I hope you’re writing this stuff down,’ because they couldn’t believe some of the crazy things happening. So, about three or four years ago, I did,” says Schulman, author of “Backstage Pass to Broadway,” of which a second edition is in the works. “Some things I still don’t share, but hopefully you’ll get a sense of what it’s really like to work on Broadway.